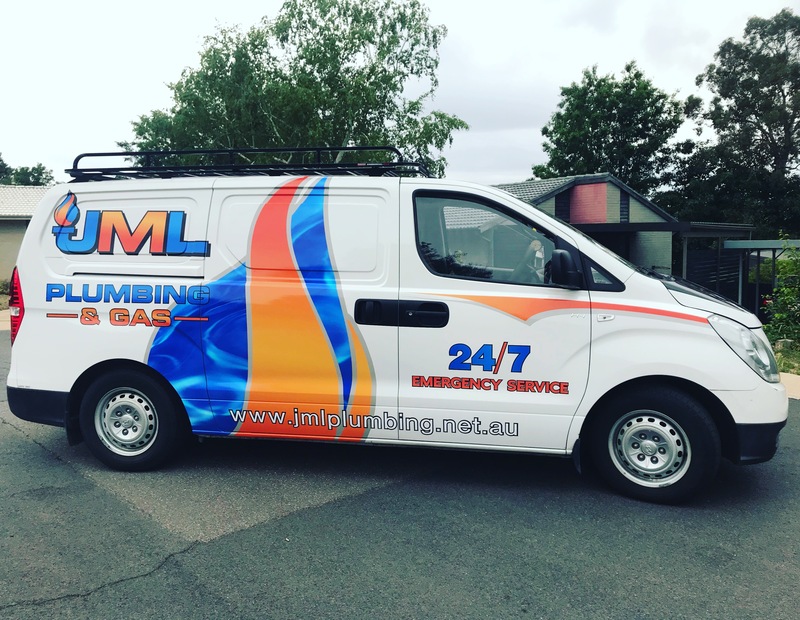 When it comes to small commercial projects and shop fit-outs, you can guarantee JML Plumbing and Gas have you covered. 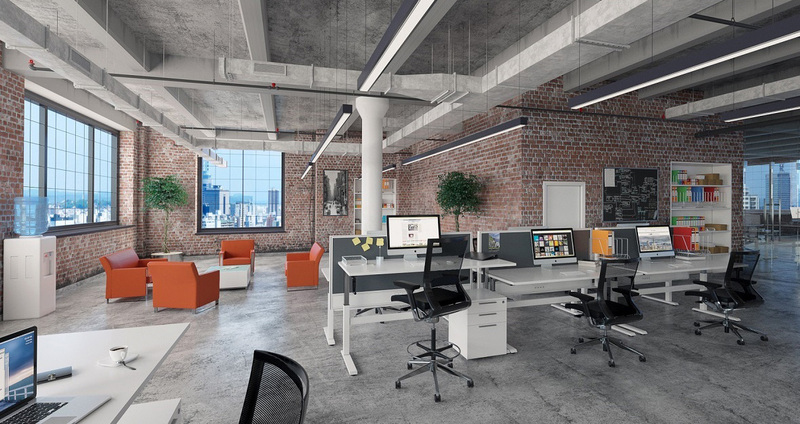 We have worked on a number of small projects/fit-outs and know the ins and outs of what is needed in regard to Australian Standards and Practices.We can provide expert services for all hydraulic works you may come across when starting a small commercial project, such as thermostatic mixing valves, backflow prevention devices, hot water temperature control devices & disable adaptable areas to name a few. 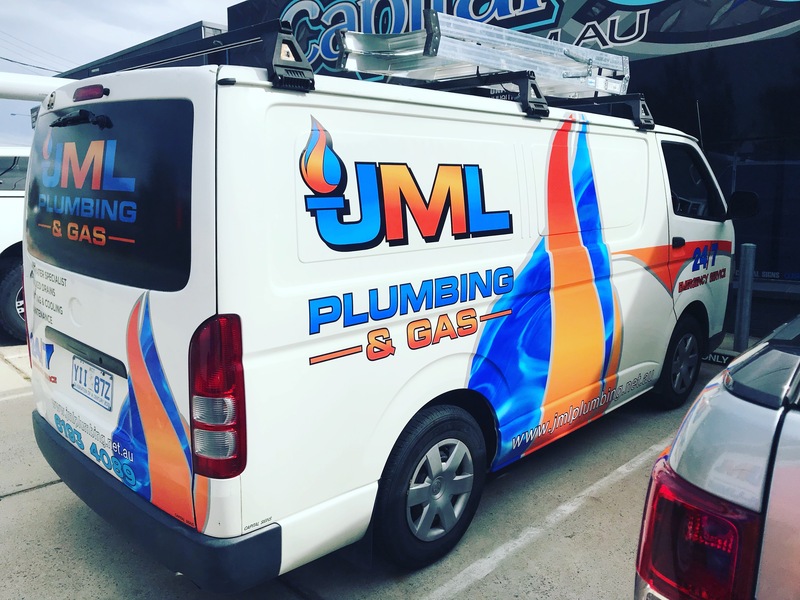 When you’re looking for a plumbing and gas fitting contractor to carry out works on small commercial projects, don’t hesitate to give JML Plumbing and Gas a call so you can ensure your project runs as smoothly as possible.